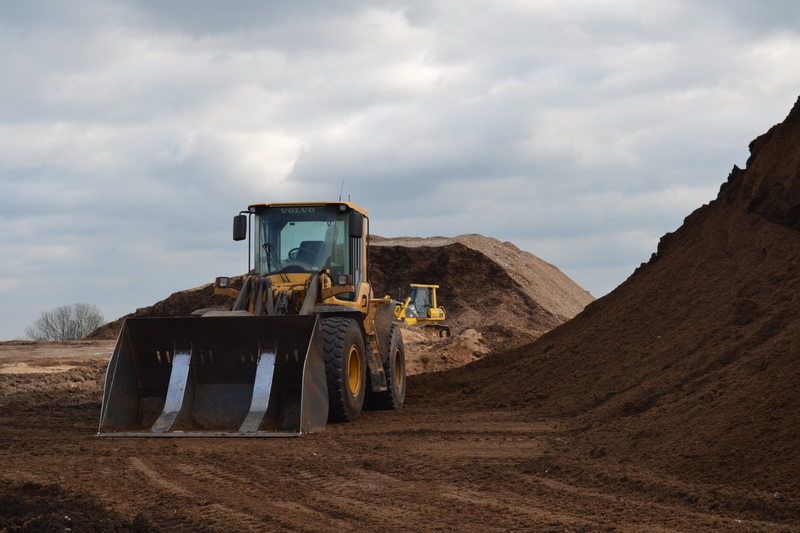 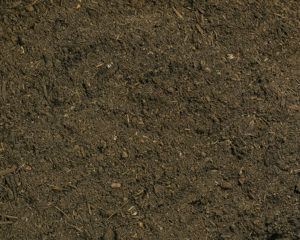 Need a special type of soil? 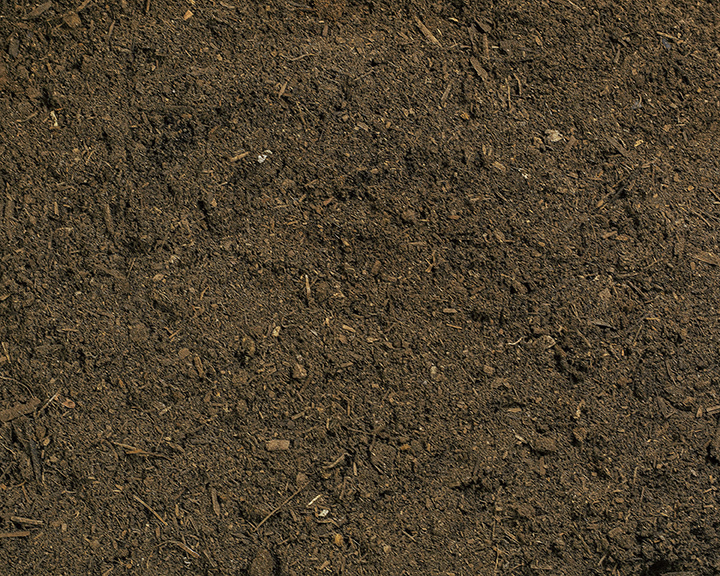 Smith Creek can custom blend a soil to any specification. 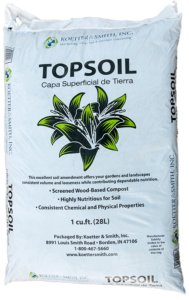 Get a custom blended soil for specific needs.